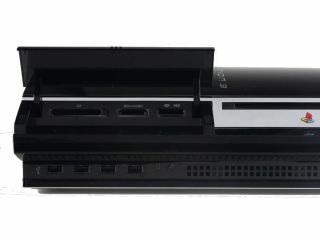 Sony’s PlayStation 3 firmware update 2.53 has finally been released, with PS3's Net browser now supportsing full-screen mode for Adobe Flash Player content. Other stuff of note includes support for Adobe Flash Player 9 and, for the environmentally-aware, the option to set the PS3 to turn off automatically after a background download or installation of content has completed. There are a bunch of other tweaks to improve your PS3 experience, but those are the main ones, as TechRadar hinted at earlier this very week.